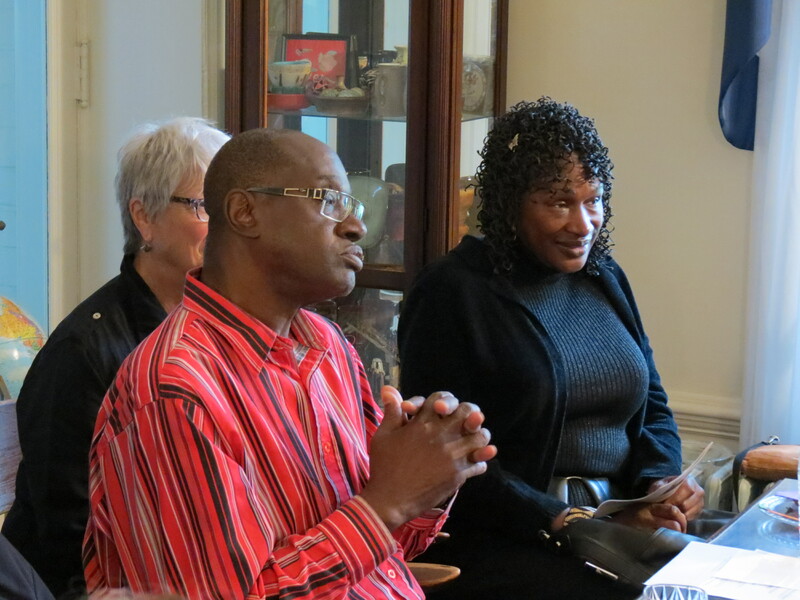 More that 30 people took advantage of the rare opportunity for face-face-time with Srs. 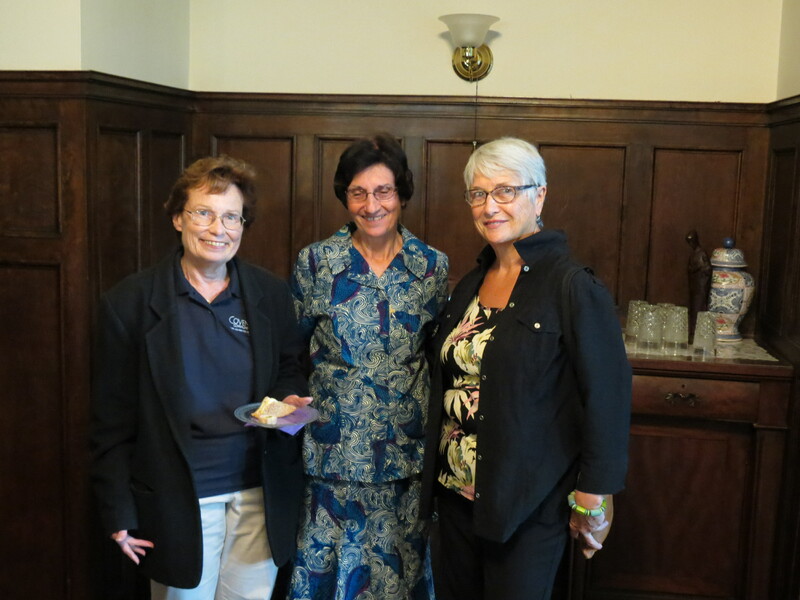 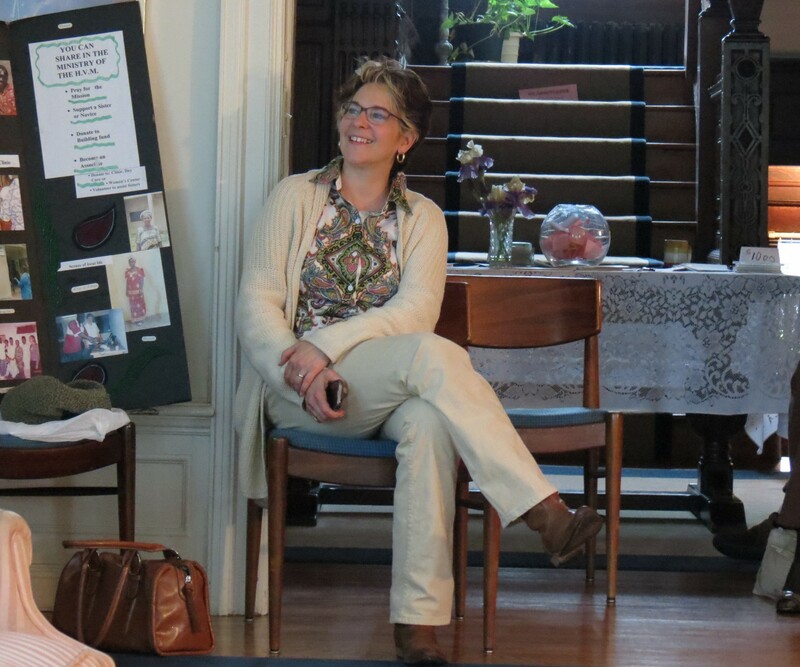 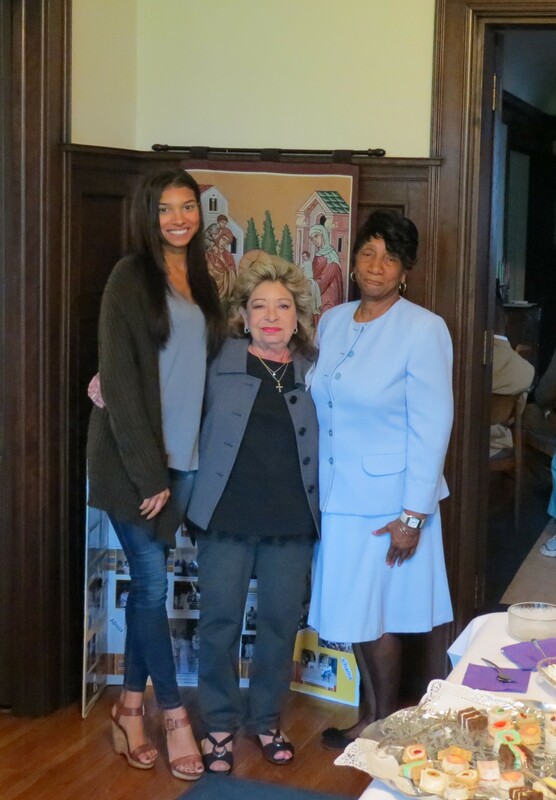 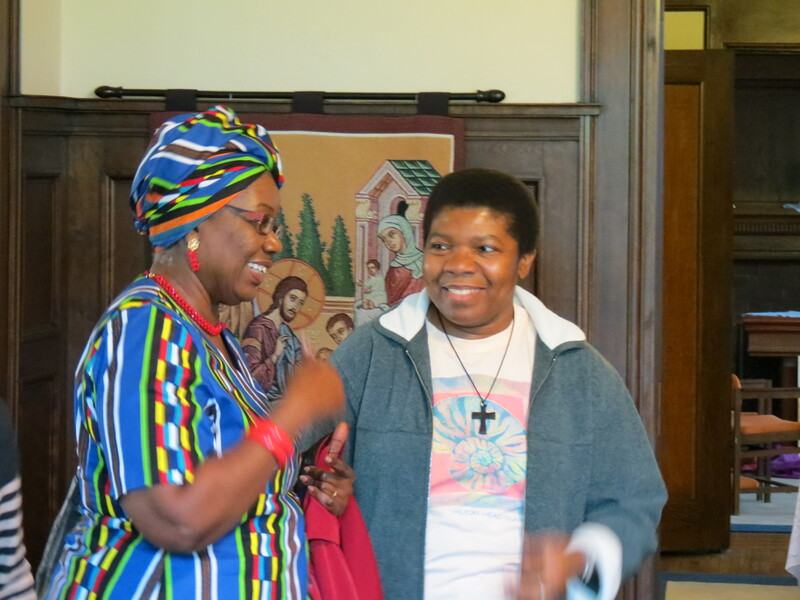 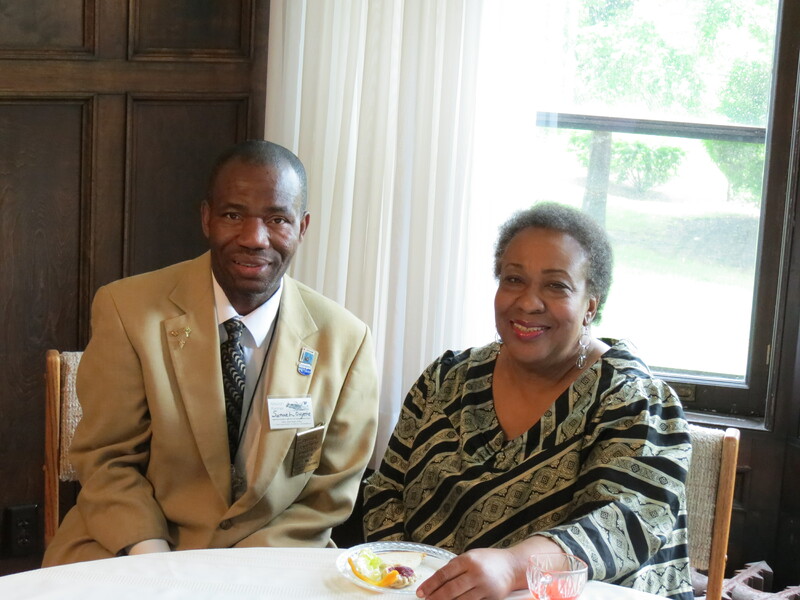 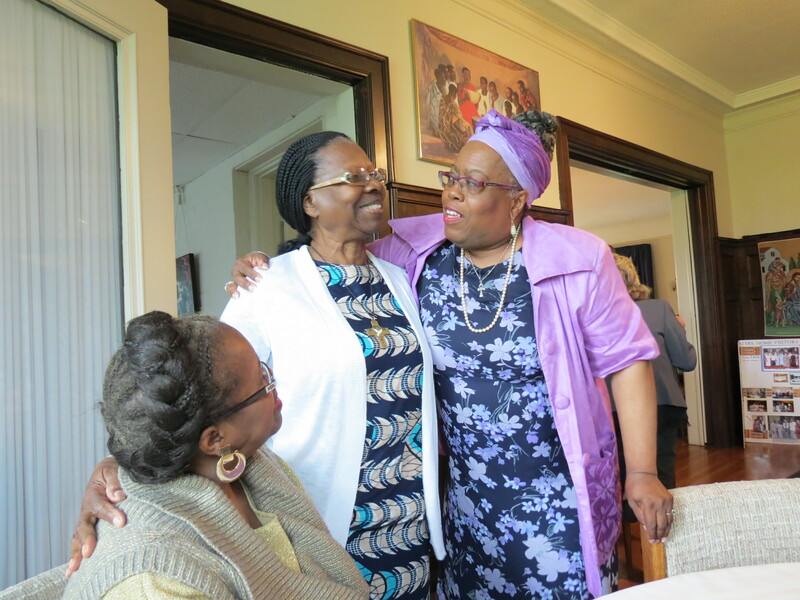 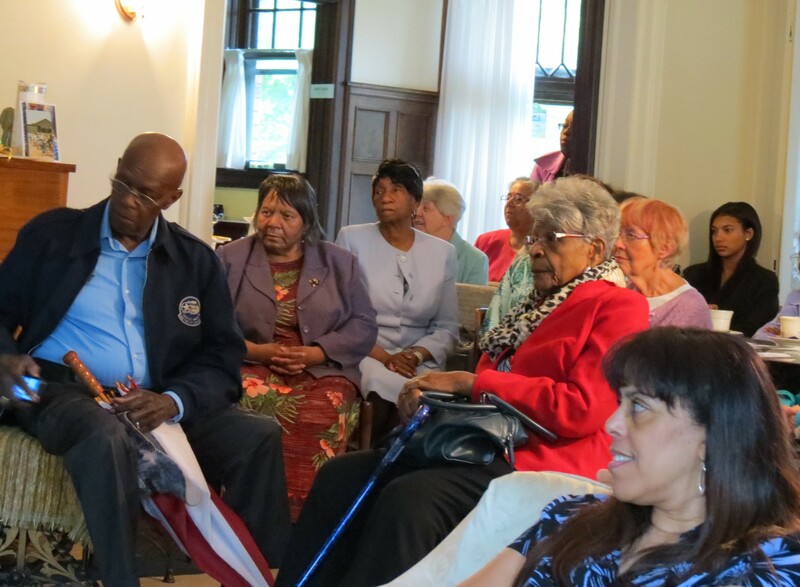 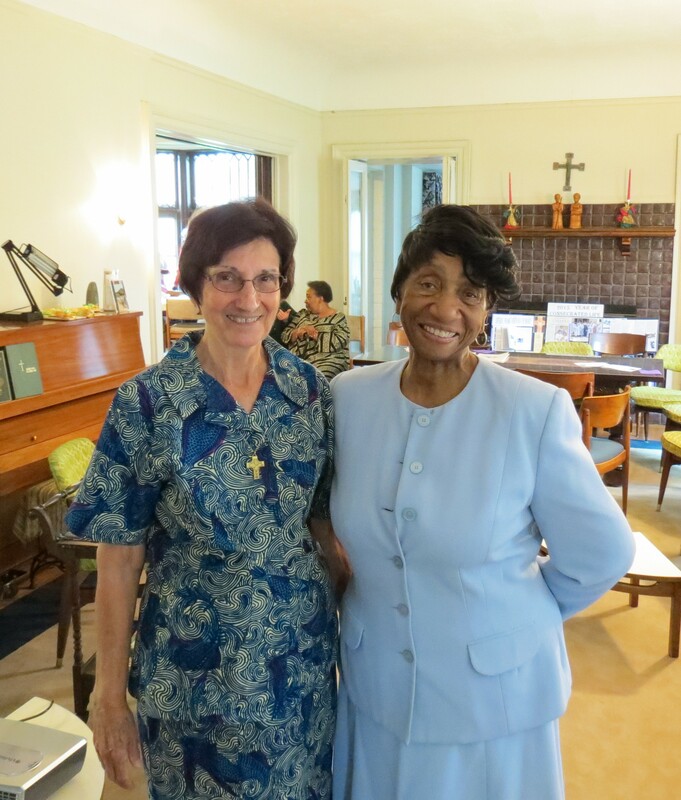 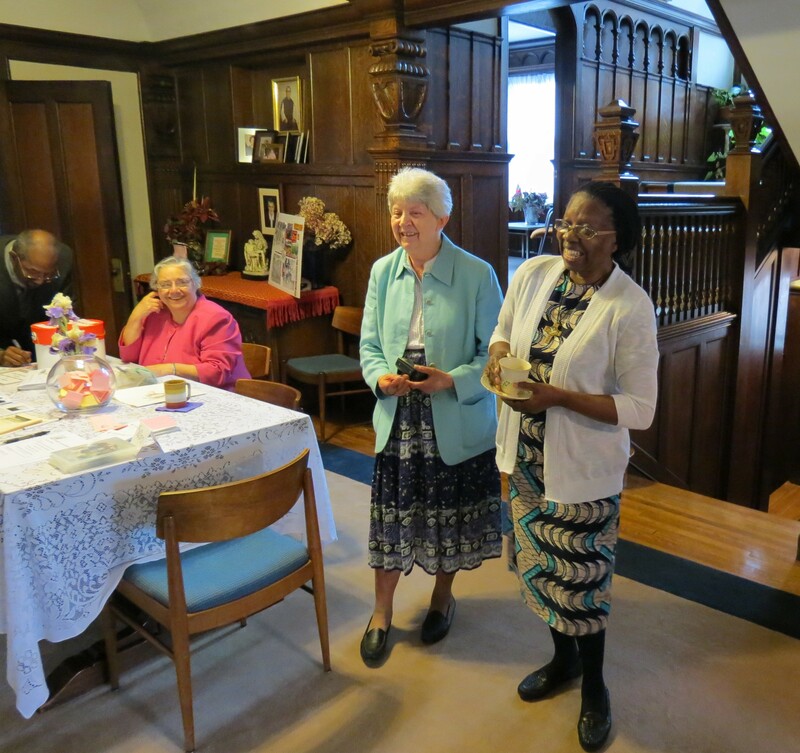 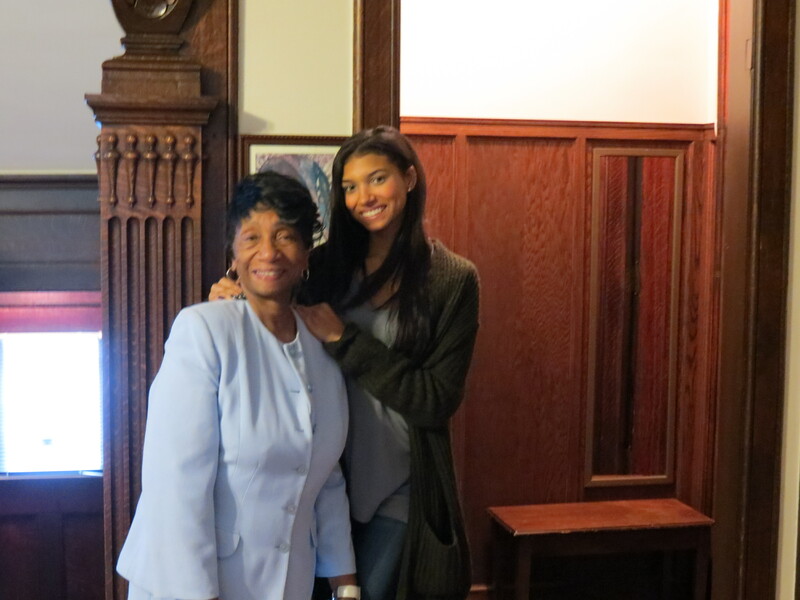 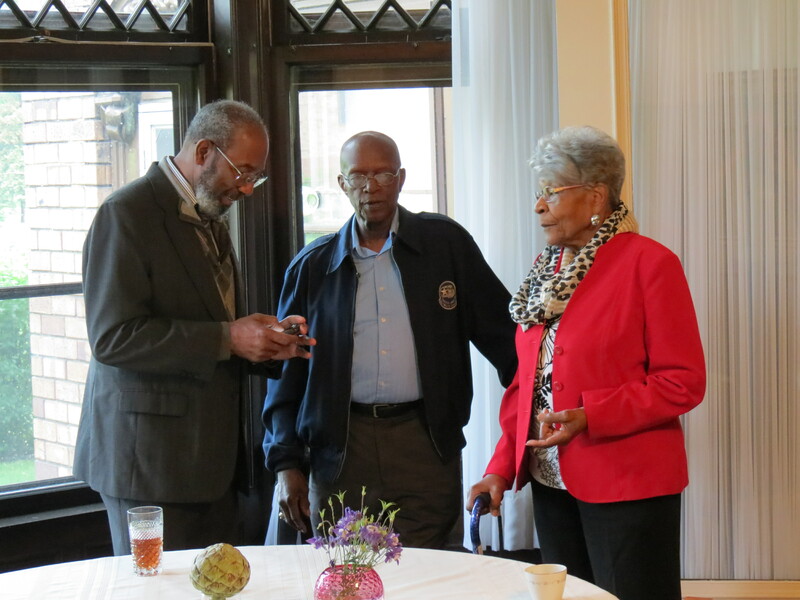 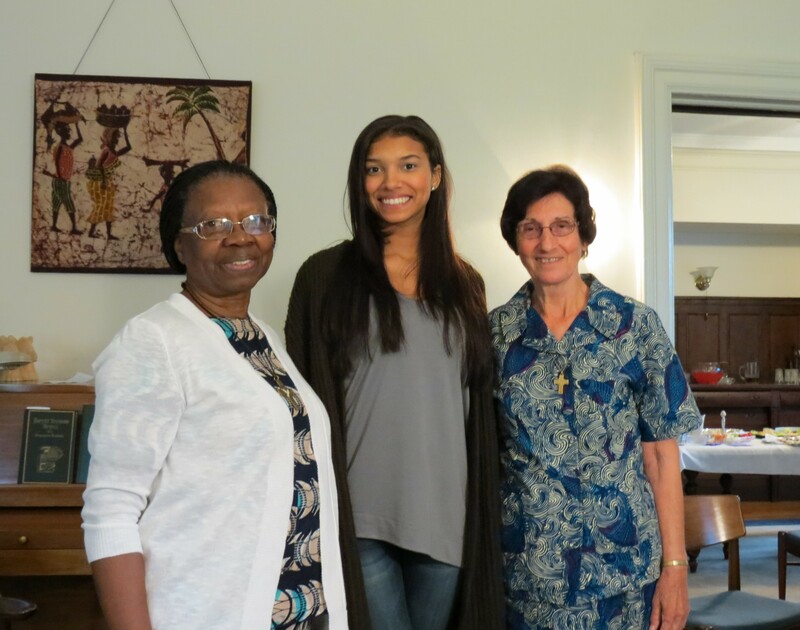 Barbara Dakoske and Elizabeth Harris while they were visiting from Nigeria, attending a tea at the SHVM convent on May 31, 2105. 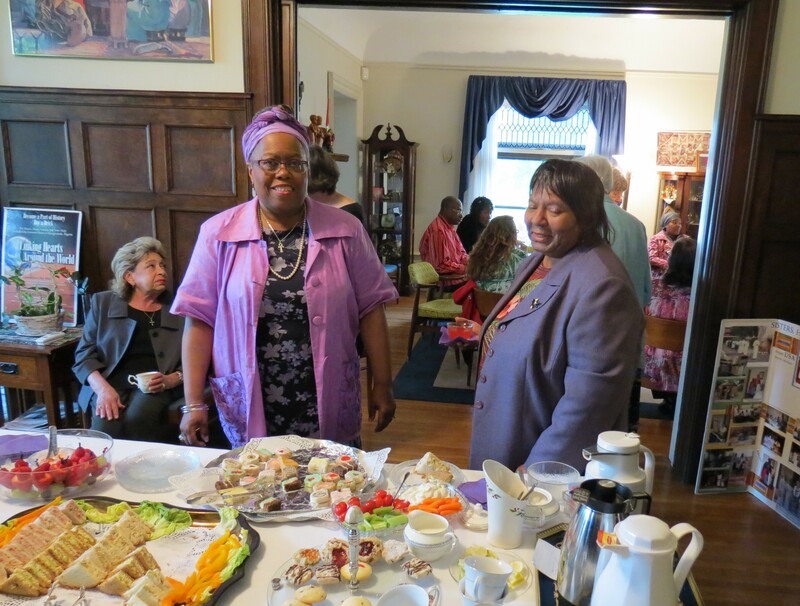 Wonderful food and desert items were followed by an interesting PowerPoint presentation on current SHVM endeavors in Nigeria. 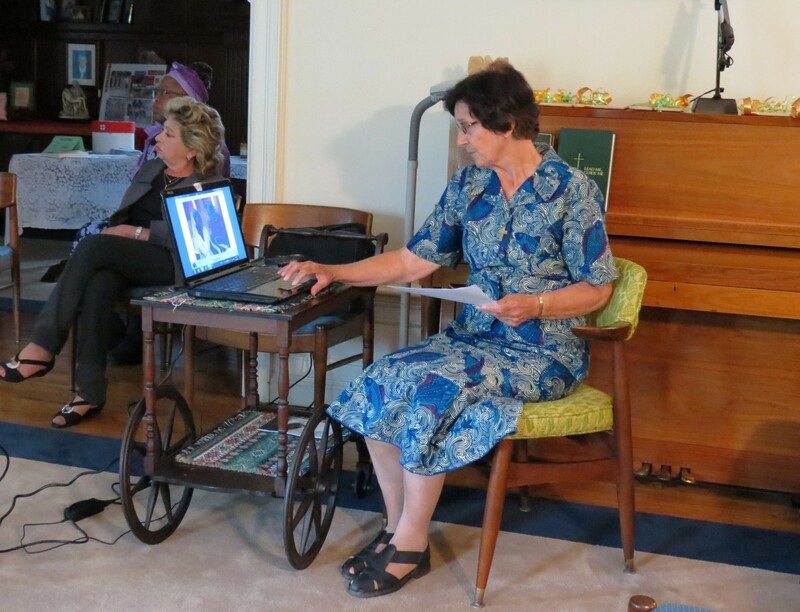 Photos from the PowerPoint will be shown here in the future. 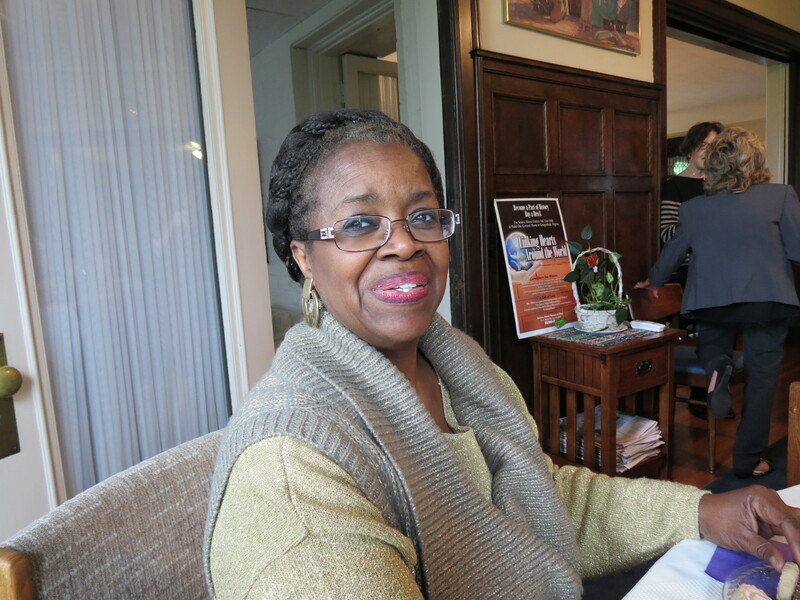 This entry was posted in Uncategorized on June 5, 2015 by shvmblog.